The Baroque style of the palace (Barocco), which means “arrogant” in Italian, is an external manifestation of a person’s inner desire for spatial scope, grandeur and pomp. According to one of the versions, the name of the Baroque style means "the wrong pearl", and on the other - "fancy shell". Indeed, variability in combination with an intricate game of images makes the interior in the Baroque style comparable to the quaintness of the baroque pearl shell. The peak of the flourishing of this style falls on the period of the formation of an absolute monarchy in France (in particular, King Louis XIV). But even nowadays, it still remains very popular, since there are always people in society who want to feel themselves to be at least a little involved in the royals. 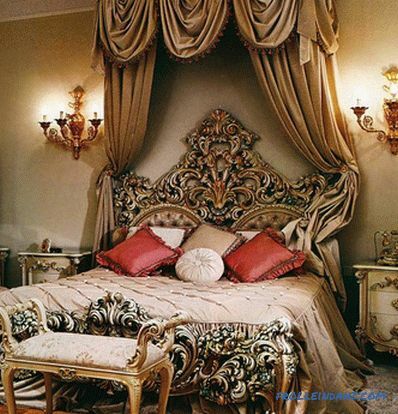 For example, wealthy owners of luxury homes often prefer the design of their bedrooms in an elegant Baroque style. The Baroque interior has a game of shadows, pomp and grandeur of forms, curved lines, complex outlines of elements, tapestries, painted ceilings and an abundance of mirrors. A mixture of illusion and reality, ostentatious luxury, elegantly combined with unusual and extraordinary, are the design techniques of the Baroque style. Carving, solidity, decorative The mosaic of veneer of precious wood or precious metals is just such a design that is far from simple inherent in furniture that befits a palace luxury. 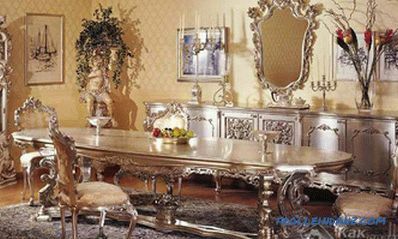 Aesthetes highly appreciated quality and expensive furniture "antique" Italian and Romanian production. Sofas. 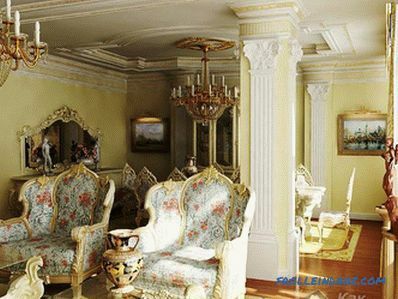 The special charm, cozy atmosphere and at the same time palace grandeur of the chambers give the interior sofas. 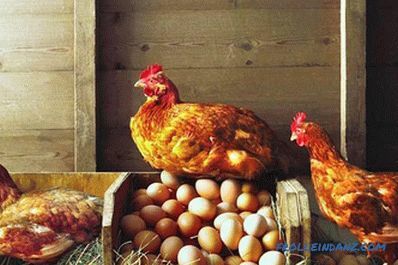 They must be covered with striped textile and beautifully draped. Forms of sofas should be smooth, ornate, and legs - rounded. Bed. In the interiors of the palaces, beds were always assigned a particularly important place. But today the beds are given a central place in the design of bedrooms. 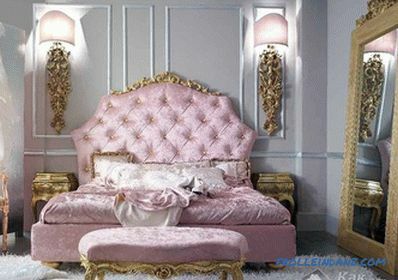 Expensive, massive, stylized antique beds are made, as a rule, from mahogany or other valuable tree species. Their decoration is not only the headboard, but also the legs, decoratively carved, for example, in the form of bunches of grapes. 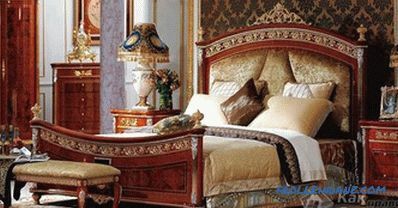 Near the bed it is appropriate to place bedside tables, a massive dresser, on which ladies' caskets and candlesticks (table lamps) made of bronze are placed. A characteristic feature of the Baroque style is use of textiles. Skin is considered a sign of bad taste. In addition to being necessarily natural, all fabrics must also amaze guests at home with their exquisite and original patterns. Velvet, silk, satin, brocade, tapestry should be repeated in portieres and upholstery furniture. Canopies and curtains are decorated with large bows, ruffles, lambrequins. The most important thing when decorating is to observe the harmony in the interior, so that the curtains and furniture are harmoniously combined with each other (the best option is when they are of the same color). 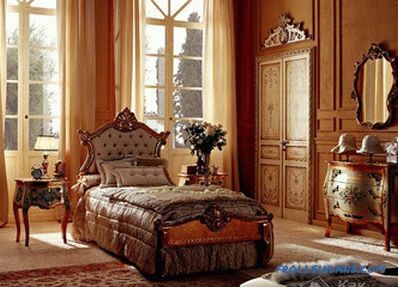 Decor of windows and doors gives the Baroque interior a special chic and seduction. 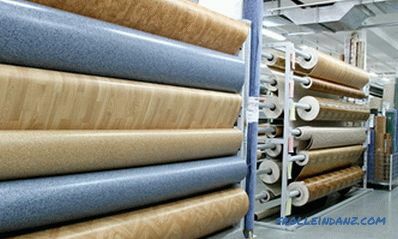 For these purposes, a fabric that imitates natural materials, such as marble, onyx, malachite or tortoise shell, is often used. Expensive heavy fabrics. All textile interior items: sofa cushions and rollers, bedspreads, curtains, tablecloths - must be sewn from expensive beautiful fabrics and correspond to all the luxurious surroundings. 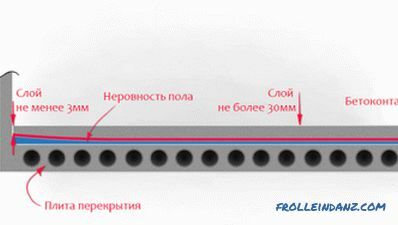 For the decoration of walls, it is possible to use a tapestry (lint-free carpets), as was done in medieval palaces. Palace Baroque style Warm light colors (sand, cream, caramel, beige, white), cool silvery shades , dark rich tones (burgundy, chocolate, mustard, blue) - this is all typical of the Baroque style. Attractive is the use of contrasts in the combination of colors listed color palette. 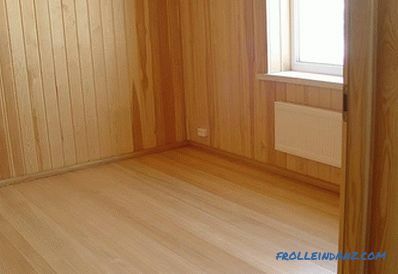 For example, the furniture of dark color against the background of walls painted in a light tone looks quite impressive. For creating luxurious furnishings, a must-have moment is spectacular lighting. Glittering wall lamps, beautiful floor lamps with carved legs and huge, iridescent crystal chandeliers successfully highlight the sophistication and wealth of the house. Paintings play a significant role in the interior of the Baroque famous artists, graceful figurines, all sorts of vases and dinner sets. Gilding and silver, bright colors (clearly expressed elements of luxury) are characteristic of all objects.Everything that can give the interior a feeling of luxury and pomp worthy of an aristocratic palace is welcomed. In modern apartments there will be no just to create such a royally luxurious interior, you need special skills and skill to optimally place large objects in a fairly limited space of rooms. Both the walls and floors of the rooms must necessarily correspond to an expensive and beautiful setting. 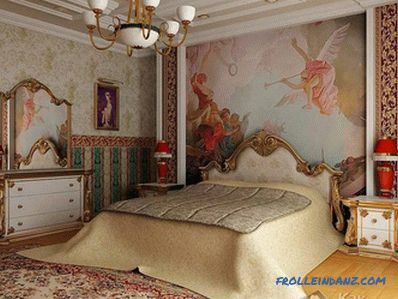 Often they are decorated with frescoes and stucco, and in the decoration of the walls using mahogany panels. 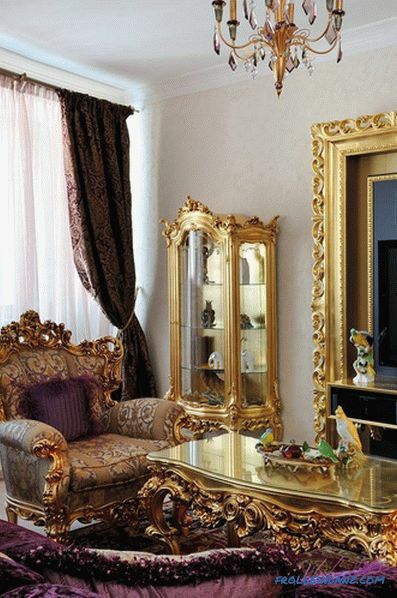 The main principle of interior design in Baroque style is to create a harmonious ensemble. Each item, whether it be furniture, stucco, lamps or curtains, should be assigned a specific role, purpose. Everything in the room should be aimed at turning the objects in it into a single ensemble. When creating a modern Baroque style, it is important to remember about moderation. You should not overdo it with an abundance of things, because otherwise your home instead of analogue of the royal apartments can easily turn into a kind of beautiful furniture warehouse, and as a result, instead of a refined style, you get an interior with a bit of vulgarity. 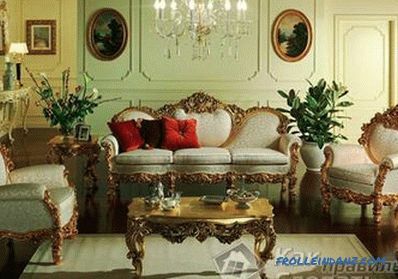 The correct use of Baroque style techniques in decorating rooms will help you create an interior that will be like a wonderful pearl: exquisite, luxurious, emphasizing the pomp and elegance of the apartments. 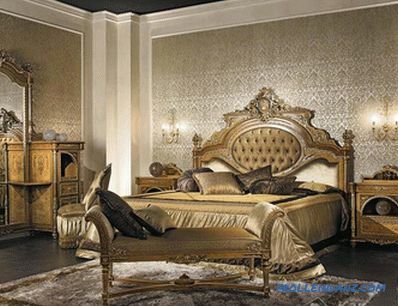 Against the background of the Baroque style, all other styles seem more restrained and not so luxurious. Even such a simple comparison suggests that this style can only be accomplished by people from the highest aristocratic society. 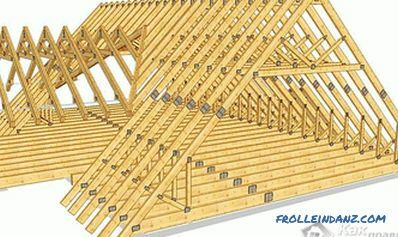 how to make a staircase to the second floor.